As one of the oldest and original manufacturers of forklifts in the world, Yale continues to be an innovative provider of forklifts and warehouse solutions. 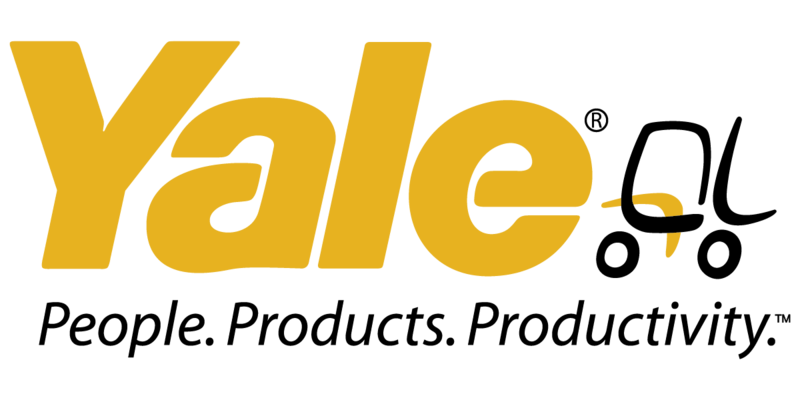 From electric forklifts and heavy-duty forklifts to fleet management service and repair, Yale has established successful relationships with customers due to extensive knowledge and meaningful customer service. Additionally, Yale provides genuine Yale parts and qualified service technicians through local Yale Dealers, like Papé Material Handling.